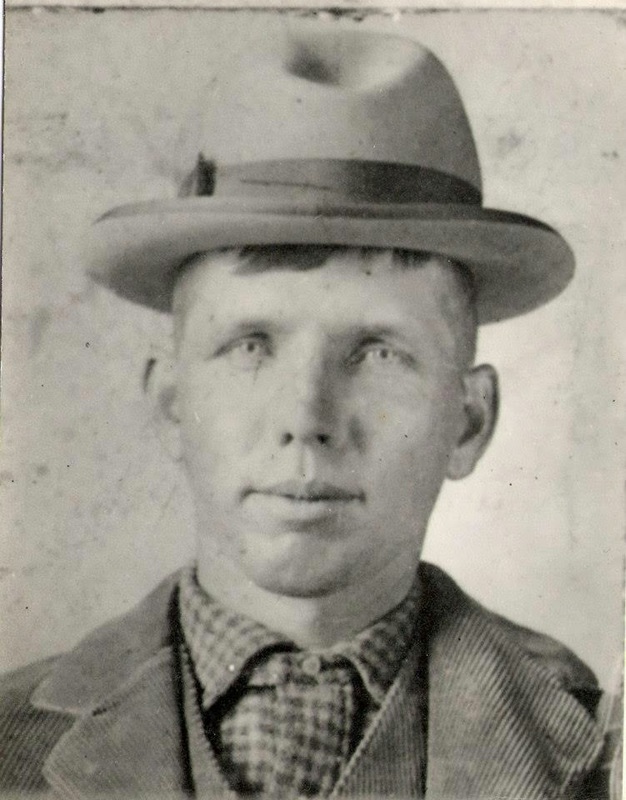 One hundred years ago, Arthur Durwood Brown was renting a home with his wife, Mary Elizabeth Manning Brown in Merkel Township, Kidder County, North Dakota. Their household contained six of their children; Victoria Cecelia, Cora Elsie, Clifford Durwood, Edward Lewis, Arthur Eugene, and the baby, Charles William, who had been born in July. 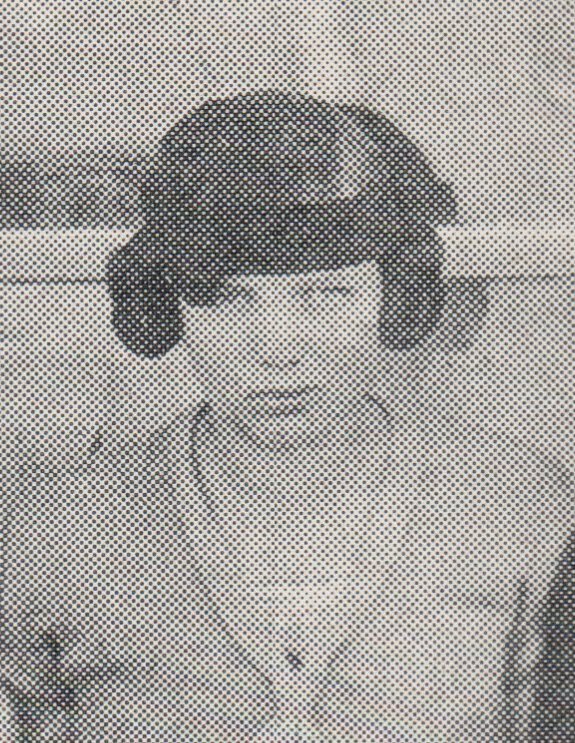 Two of their boys, twenty-year-old Clyde Leroy and seventeen year old Clarence Arthur had already left home. Three of their children had already died. 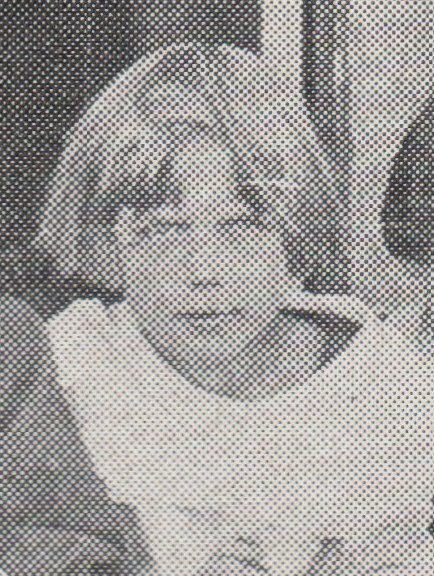 One child whose name is unknown was born and died before 1900. Two more children, Martin and Dorothy, died as infants from the measles sometime before 1910. 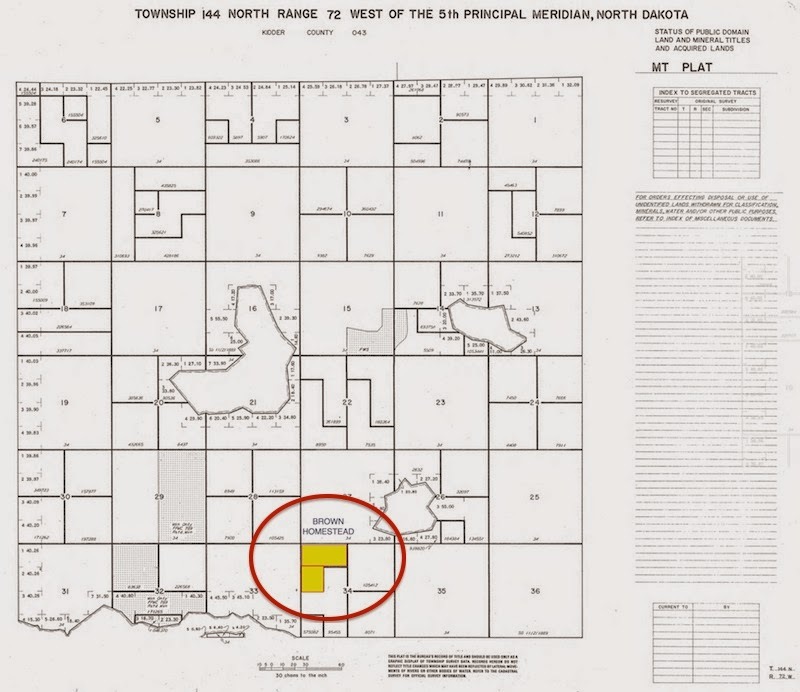 Location of land patent for 120 acres. 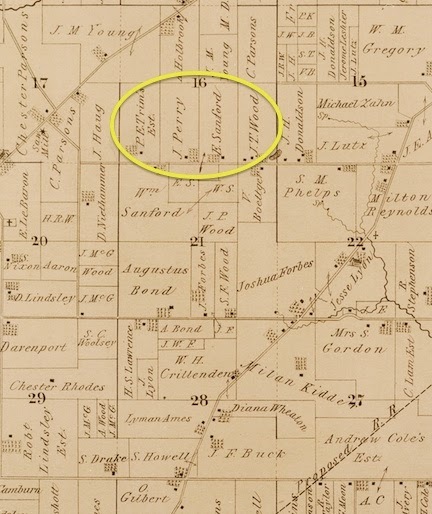 Arthur received a land patent for 120 acres N1/2-NW1/4 & SW1/4-NW1/4 – Section 34, Township 144 North Rang 72 West of the 5th Principal Meridian. The 45-year-old Arthur and his 38-year-old wife, Mary, must have been working that land. It is unclear if he was working someone else’s land as a “farm laborer” as well. The big news of the day was that President Wilson was preparing to visit the Panama Canal. 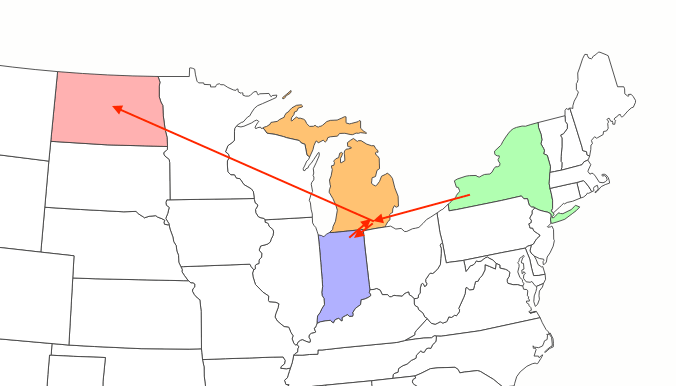 The Canal officially opened in August, however, Wilson was going to go by ship, the steamship New York to Colon and then shift to the Oregon to traverse the Canal. In addition, the twelve Federal Reserve Banks opened their doors. The Federal Reserve Banks would change the way America banks. Wrigley’s was advertising its new, launched in 1914, Doublemint Gum, which had double the flavor and was double wrapped. The International news of the day related mostly to the War. Blizzards were sweeping over Belgium and Northern France paralyzing the war effort there. Meanwhile, on the Eastern front, Cracow in Galicia (today Poland) was burning. Mary’s parents both died when she was a child. 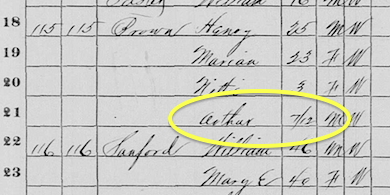 Arthur’s parents had come to North Dakota in the 1880s but nothing is seen from them after 1885, so it is presumed they had died long before 1914. Nettie May – Life and location unknown. Charles D – Life unknown. Charles moved to Montana before 1891. Mary – Life unknown. Mary had married a Clark and their location is unknown. Almond (Ahmond) – Life unknown. William Henry – Life and location unknown. 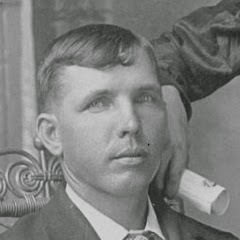 Clyde Hewett – Died in a train accident. Frederick – Dead – Unknown cause. Ada –Ada married Benjamin Mayers (or Meyers) their life and location is unknown. 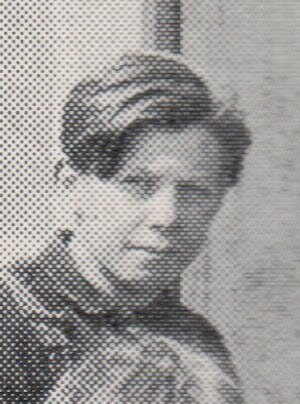 Edward Warberton was married to Dertha Merkel and lived in Merkel Township, Kidder County, North Dakota, USA. Mary’s sister Phoebe Jane’s first husband Clyde Hewett Brown (Arthur’s brother) died and Phoebe had remarried. 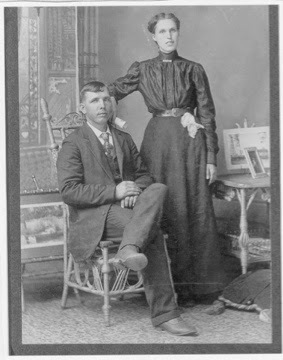 She and her new husband, William Richmond, lived in Sylvan Township, Cass County, Minnesota. Arthur and Mary would locate to Sylvan Township a few years later. Mary’s half brother’s (Robert Manning) location is unknown. The Browns were Methodists and probably attended church in Robinson, about eight miles away. Likewise, the children most likely attended school there. The 1910 Census indicates that nearby Arthur and Mary Brown lived the Merkels. I wonder if Merkel Township was named after John Merkel. John Merkel was the head of the household and had seven of his children living with him. 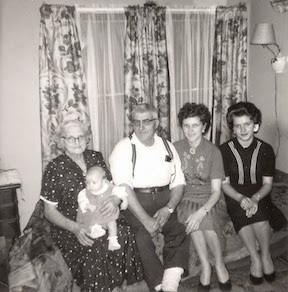 One of those seven was Dertha whose husband, Edd Brown (Arthur’s youngest brother) was a “hired hand.” Also living with them were five of Edd and Dertha’s children making for a 15 person household. Life was certainly tough out on the plains and with winter coming on preparations for the winter must have been completed. 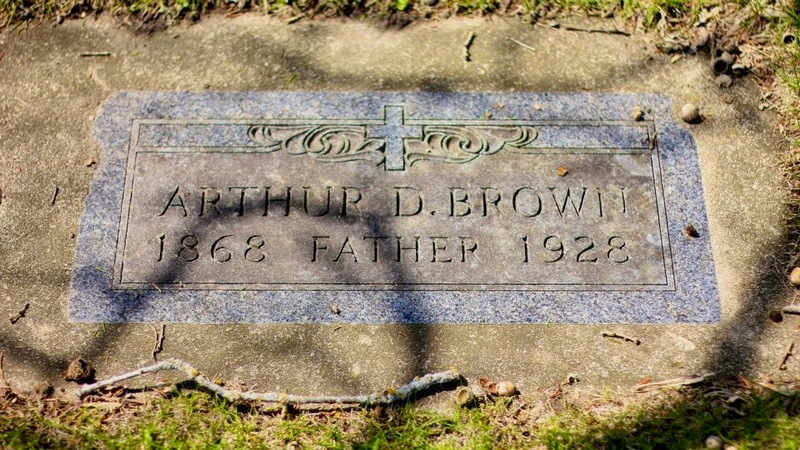 In writing about Arthur and Mary’s life 100 years ago I realized how little I know about their siblings. 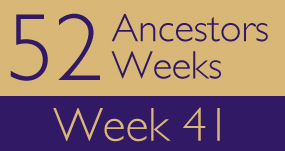 Tracing their will be an important next step in understanding the life of Arthur & Mary. Historic American Newspapers. Lib. of Congress. District: 0225; FHL microfilm: 1375155.